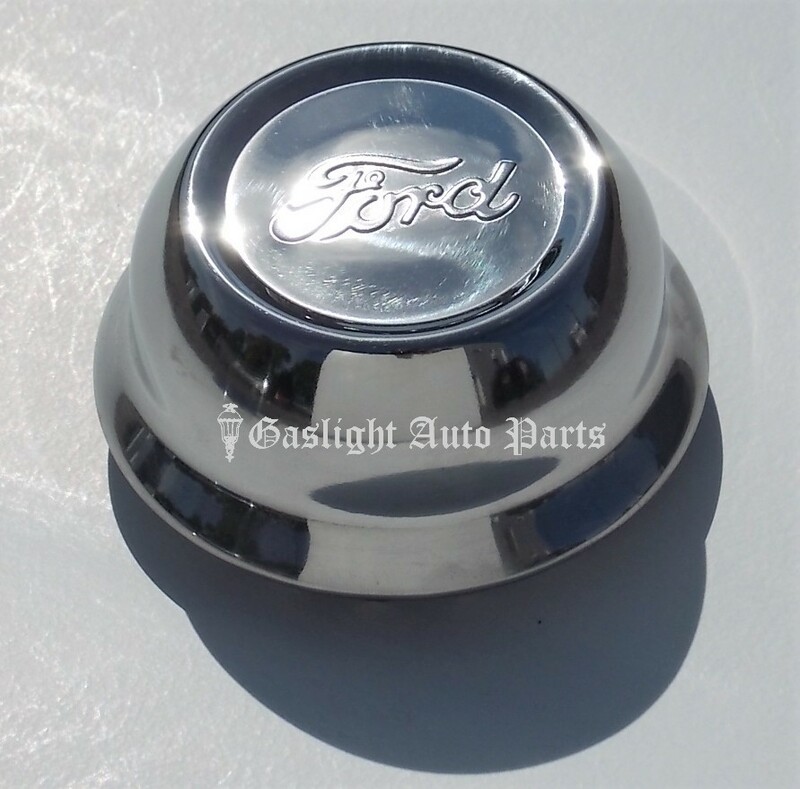 Hub Cap, Stainless Steel. Sold individually, 1928-29. Shipping added when packed and weighed.